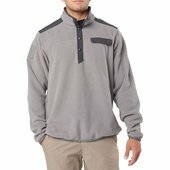 When there's just enough chill in the air, the Apollo Fleece Tech Shirt is the perfect lightweight outer layer. 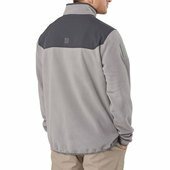 Its two-sided brushed microfleece is soft and comfortable, but stands up to your heaviest pack with two-sided anti-pilling treatment. 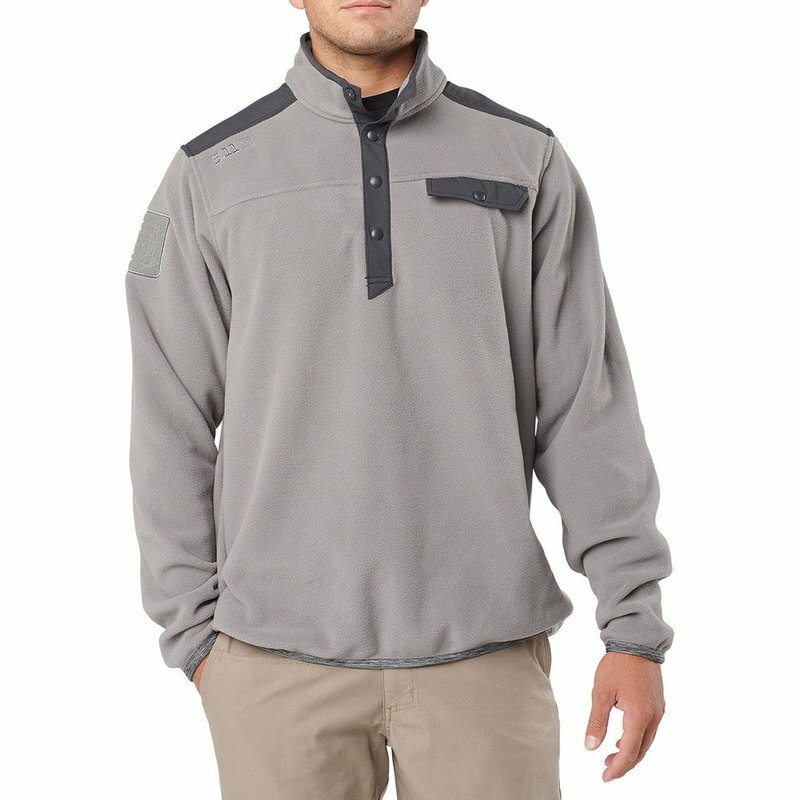 And for another edge on durability, we added nylon N6 overlays on the collar, back body and shoulders, and on the center front placket and chest pocket flap. So, load up and get out there for a weekend of training hard and going far. This shirt is built to handle your kind of punishment.